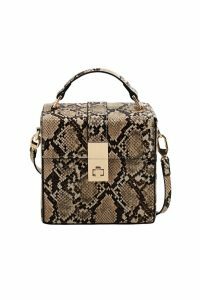 Six Fall Handbag Trends That Will Have you Running to the Store! These are the six fall handbag trends that we saw over and over at New York and Paris Fashion weeks…It was everything from the cute and dainty drawstring bag to the new take on the fanny pack. 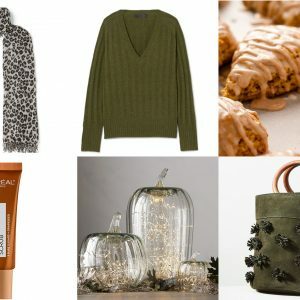 Take a look at these trends and see which one fits your budget and your fall style! There are some great bags to choose from. Happy shopping! 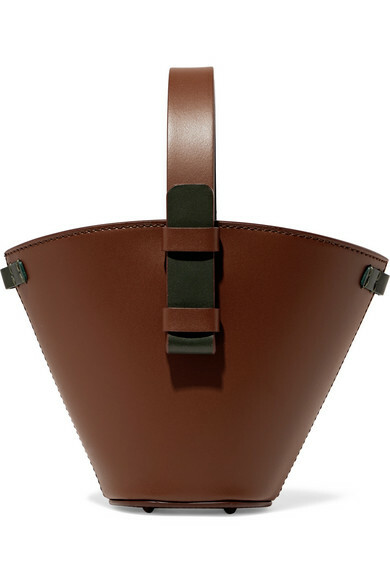 This two toned leather bucket bag is gorgeous. It is a little pricier but it is Italian Leather in a hue that you will find yourself reaching for again and again. Put a little sparkle in your day with this crystal mesh drawstring bag. It is the perfect accessory to take you from day to night. Also at a great price point! This new take on the fanny pack is blowing up Instagram. Every hot designer is getting in the game. 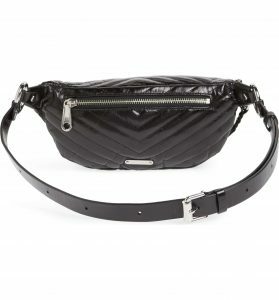 This one by Rebecca Minkoff is classic, black and definitely wearable. 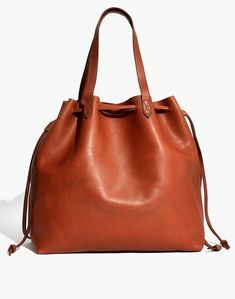 This bag also cover two fall handbag trends: oversize and drawstring. It comes in a beautiful black and a delicious brown. This is a perfect alternative to those of use that can afford a Louis or a Gucci. This Tory Burch is classic and beautiful. 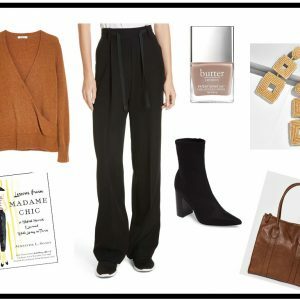 Do you love these fall must have bags? Which one is your favorite? Comment below or send me an email at bella@budgetfriendlyluxury.com.